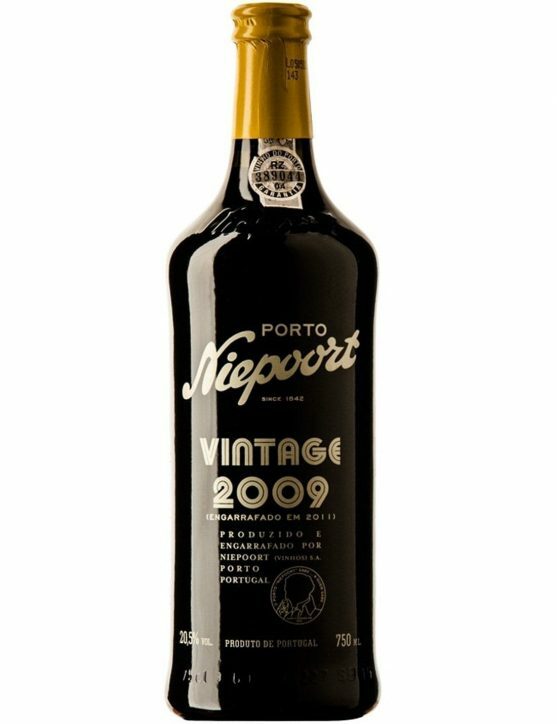 Niepoort Vintage 2007 is a Port with a rich and intense colour, black fruit aromas and elegant, light greenish notes. 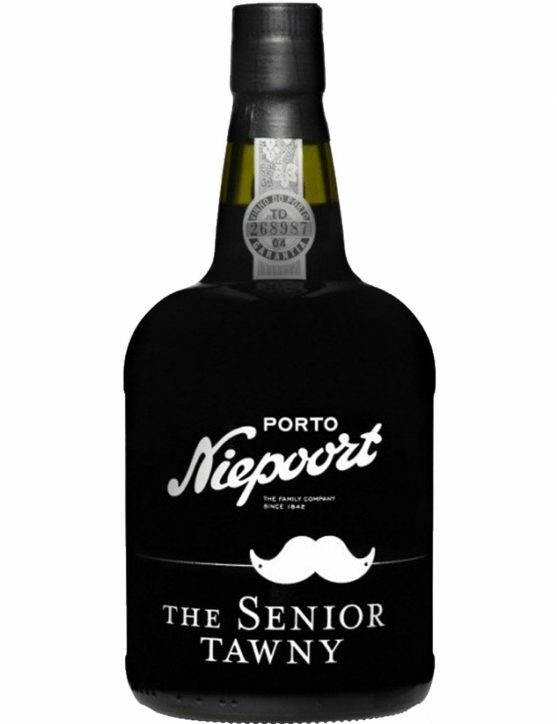 On the palate is sweet but with a strong structure, with firm tannins that provide a long finish. 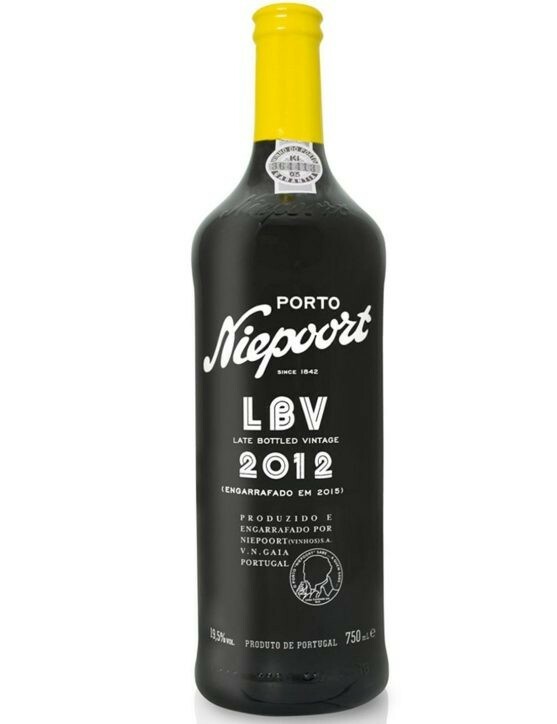 All the charm and elegance of a Vintage reunited in a irresistible 1, 5Lt bottle that you can offer to your best friend! 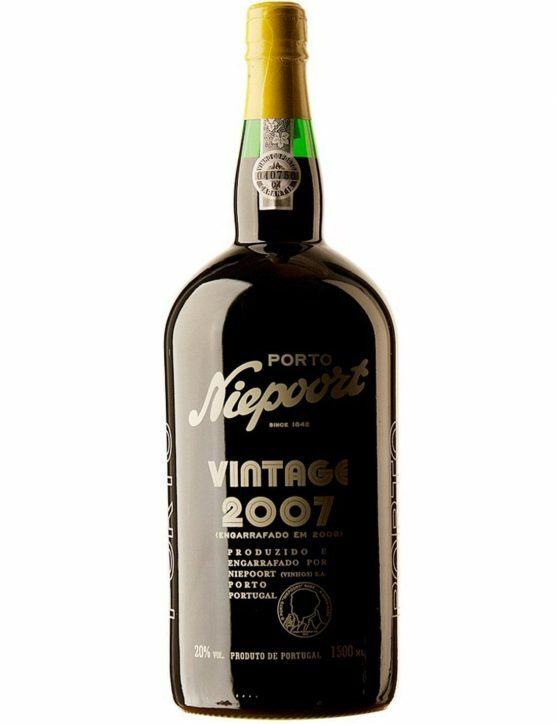 The Harvest Ports are wines from a single harvest that are aged in wood for at least seven years before being bottled. 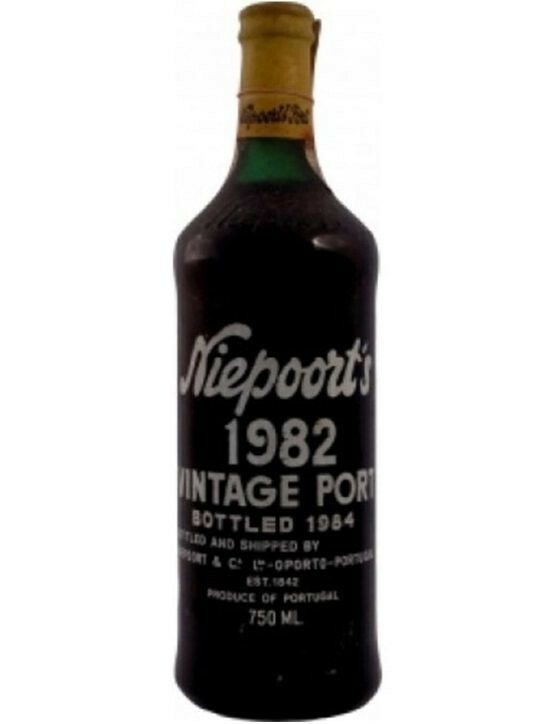 The Niepoort Harvest 1979 is a brownish-orange colour wine with green olive reflexes (which comes from the fact that it is aged for quite long in oak casks) and with aromas of smoke, notes of roasted coffee and orange zest. 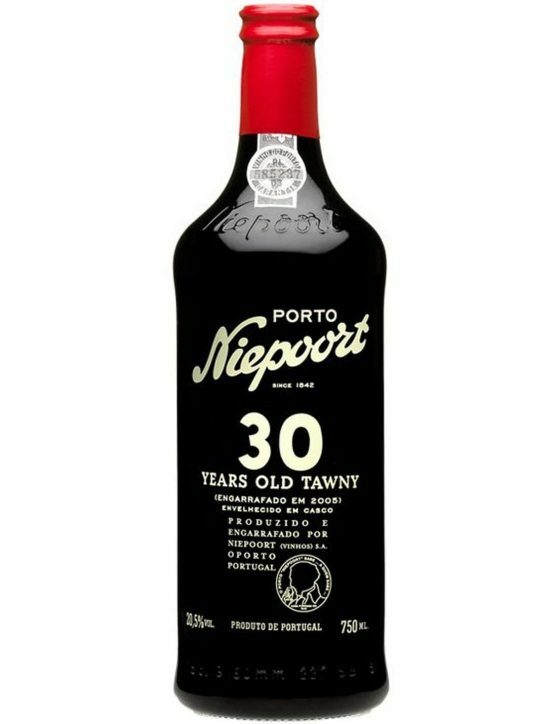 The Niepoort 30 Years Tawny is a wine that owns na intense brown colour with greenish reflexions, characteristic from the older Tawny wines. 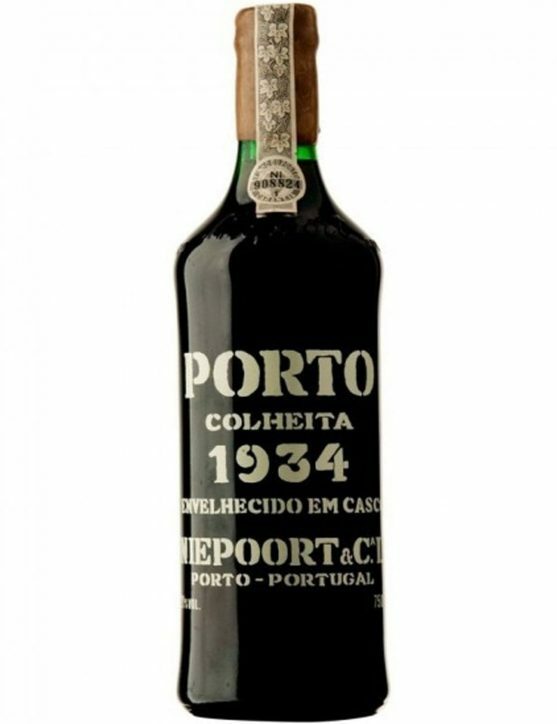 It presents itself as a wine from another era, quite vivid and with slight notes of coffee and liqueur. 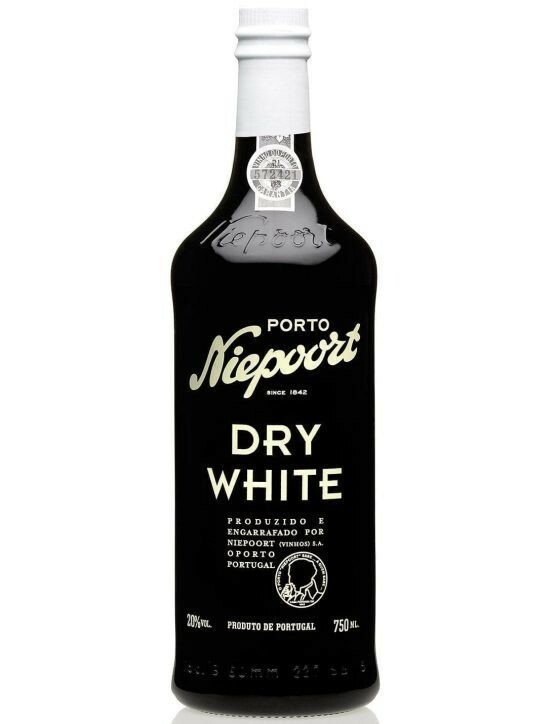 Niepoort Dry White is a Port with an unusual style. 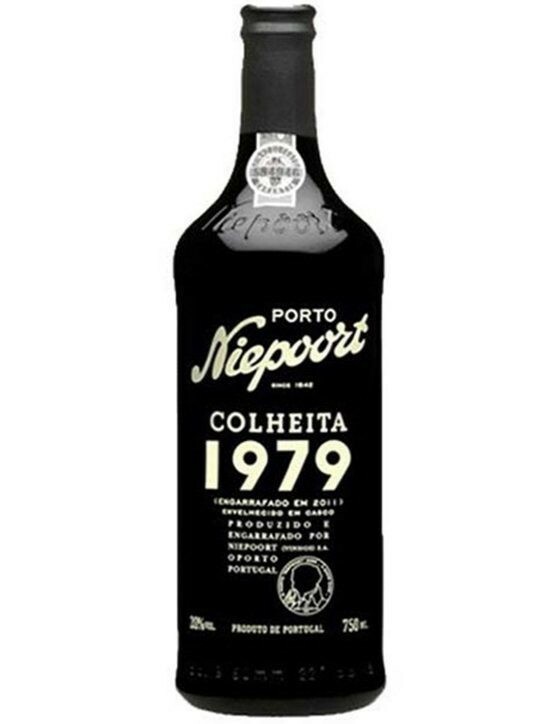 The grapes used to make this wine went through a long maceration with the peels. 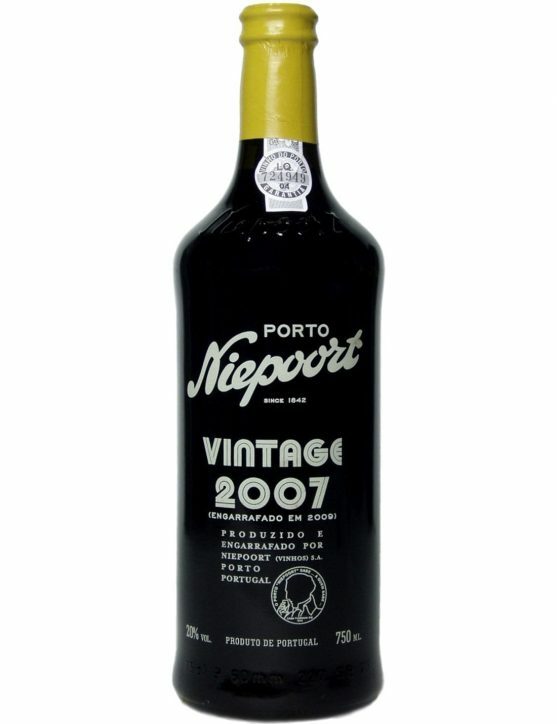 Their are used several wines aged in oak barrels for about 3 years before being bottled. 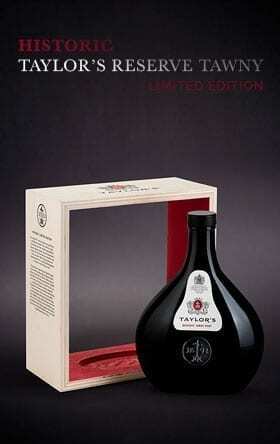 This Special Edition "Rabbit" is created based on the characters from "Alice in Wonderland" by Lewis Carroll. 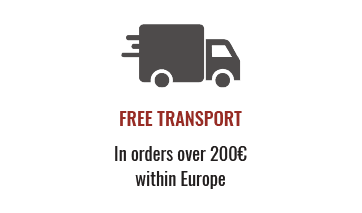 Enjoy it now! 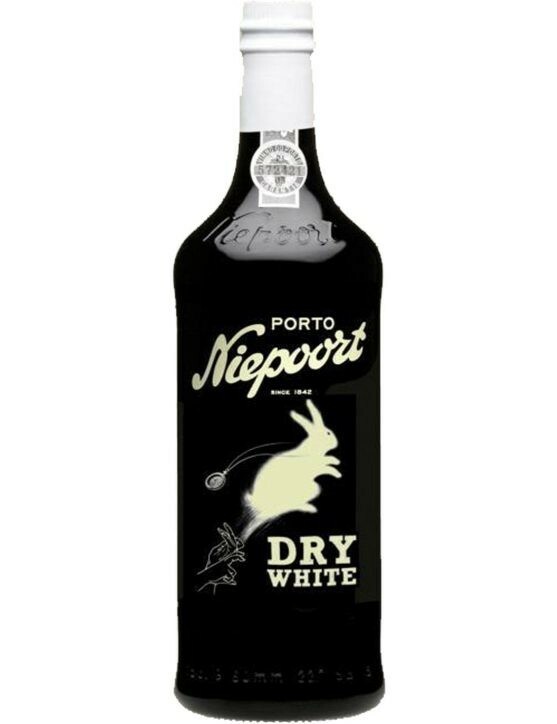 Niepoort Dry White Port is a Port with an unusual style because the grapes used to make this wine went through a long maceration with the peel. 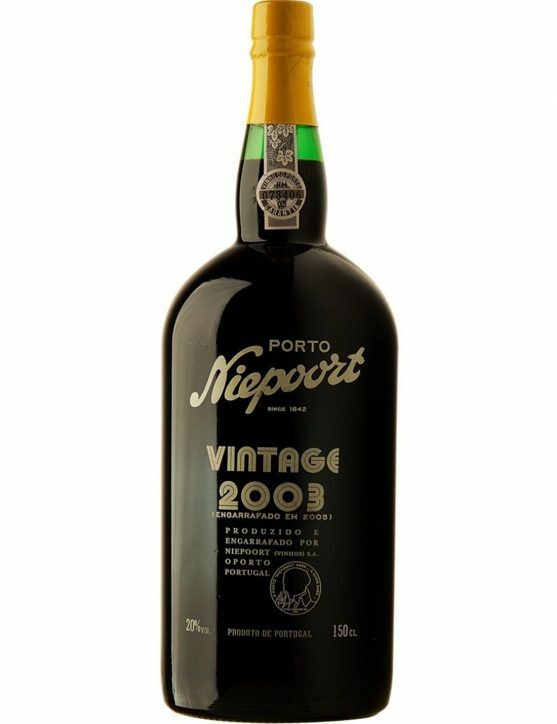 Their are used several wines aged in oak barrels for about 3 years before being bottled. 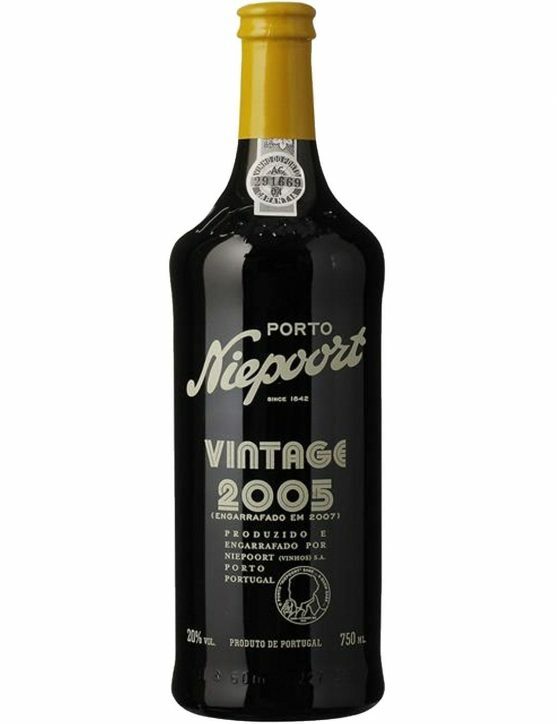 The Niepoort Vintage 2003 is a Port that has everything to be one of the best Niepoorts Vintage in decades. 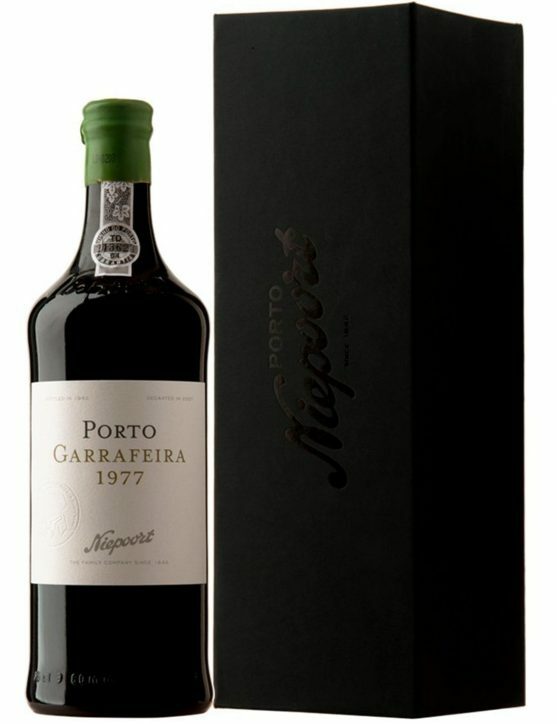 An elegant wine, mineral with delicate flavours, a striking elegance and long aftertaste. 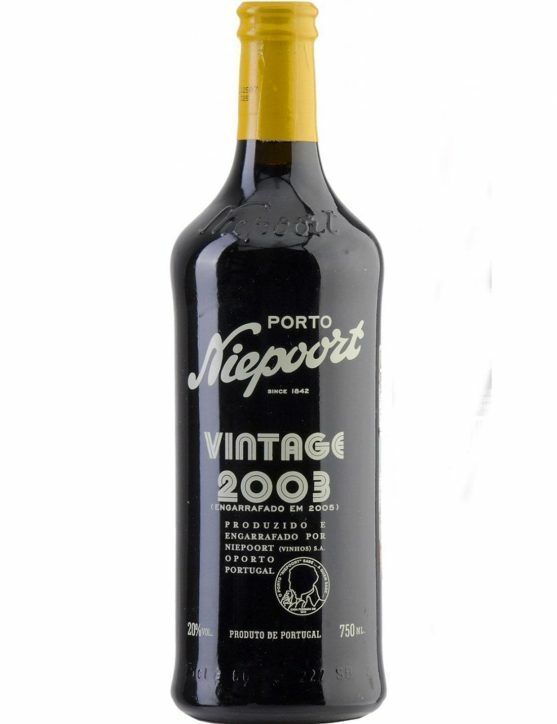 It is a Vintage that you will not want to miss, and that is perfect to celebrate a special day with friends and share this 1,5 lt bottle. 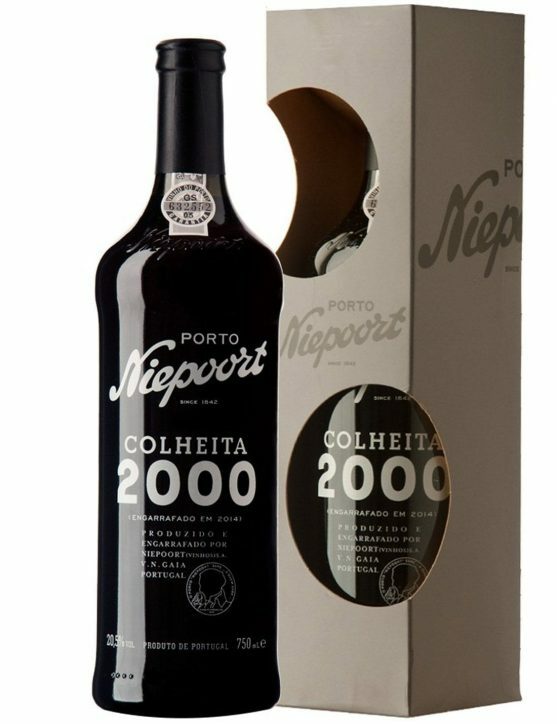 The grapes of this 2000 Harvest were "stepped" in the Vale de Mendiz cellar and then the wine aged at Niepoort cellars in Vila Nova de Gaia. 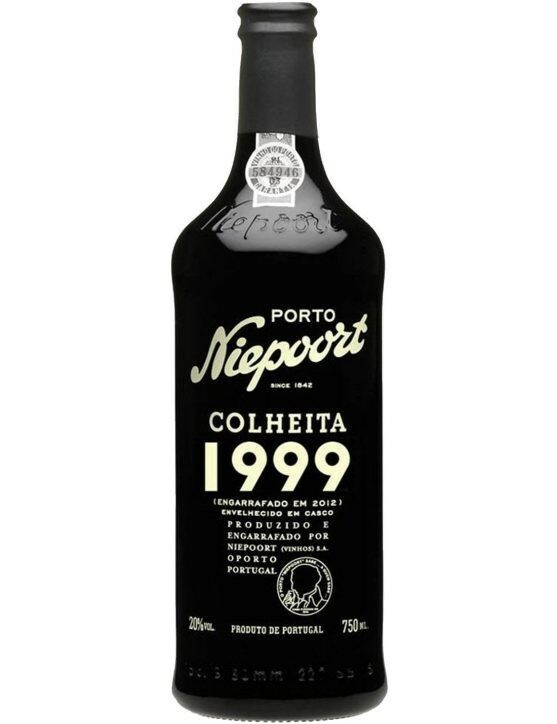 The 2000 year has given origin to dense wines with fine elegant tannins. 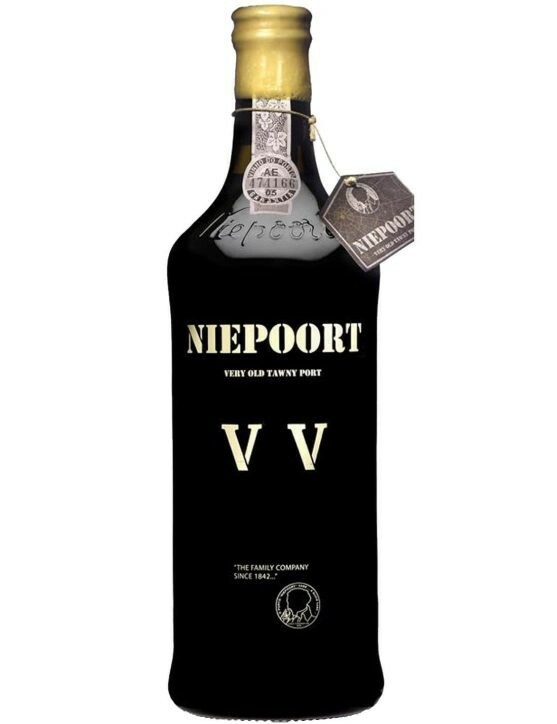 The Niepoort Harvest 2000 presents a reddish colour with brownish-brick colour shades. 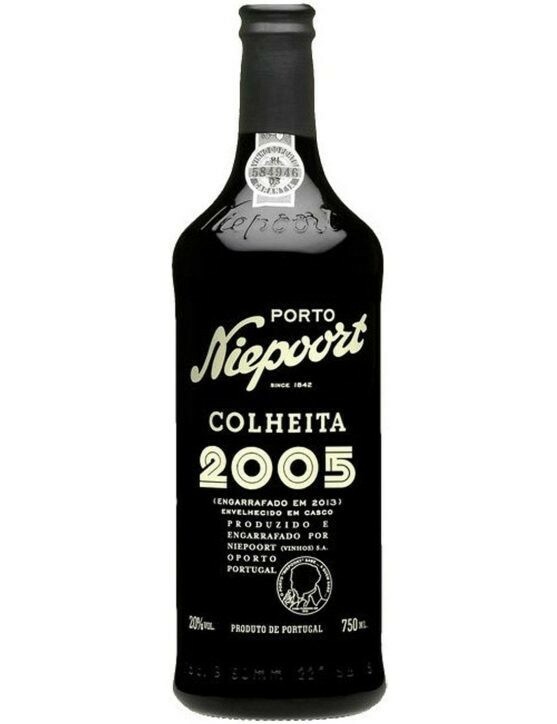 It has aromas of dried fruit, candied fruits and hints of plums and apricots. 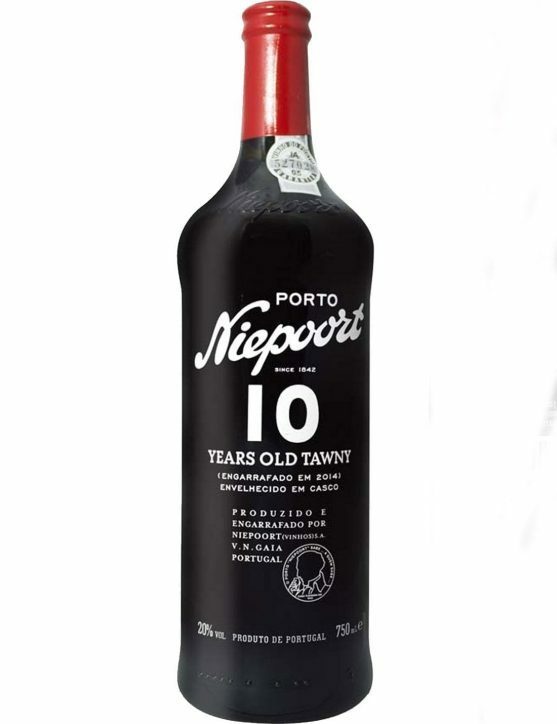 Unlike Niepoort The Junior Ruby that was a wine directed to a younger audience, Niepoort The Senior Tawny was created to attract an older crowd. 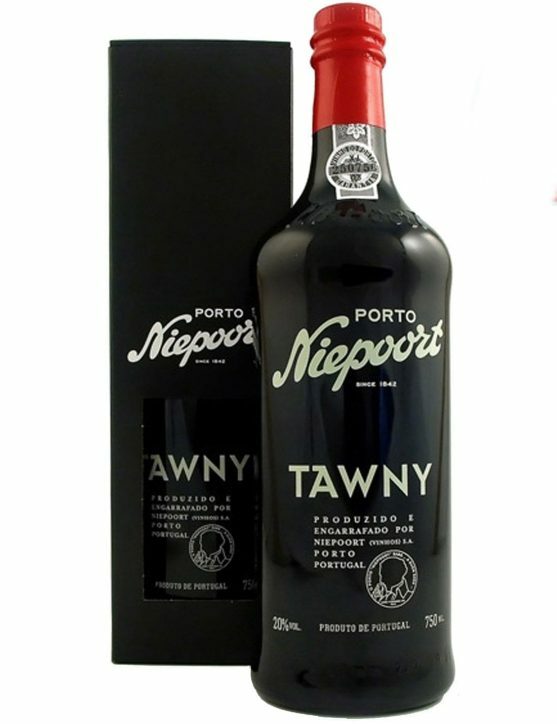 The Senior Tawny is a wine that spends most of its time ageing in oak barrels, allowing a smooth and slight contact with oxygen, which gives origin to a slower oxidation over the years. 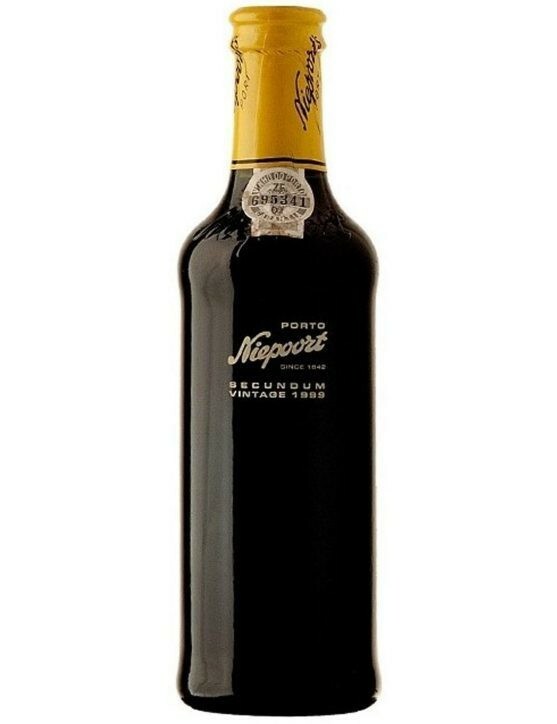 It is a dark red brick colour wine with rich and full bodied aromas. Niepoort White Port is a Port with an unusual style because the grapes used to make this wine go through a long maceration with the peel. Their are used several wines aged in oak barrels for about 3 years before being bottled. 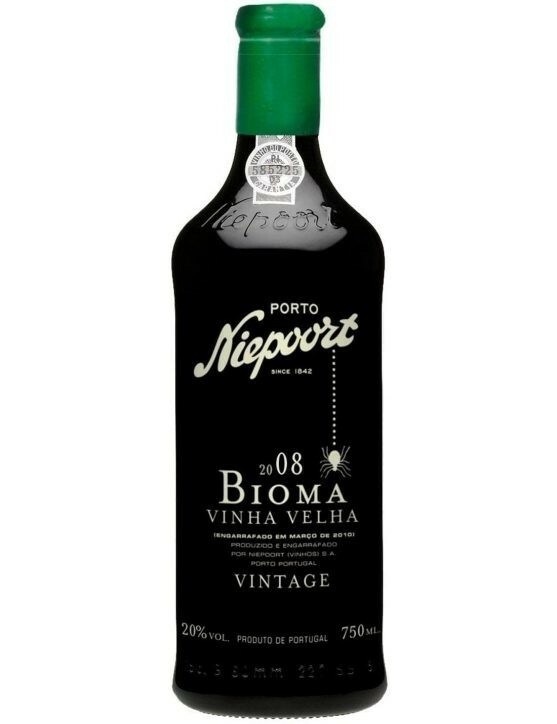 Niepoort Bioma is the excellence Vintage Port from Niepoort. 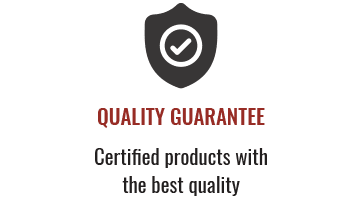 The concept "Bioma" comes from the fact of this wine being produced only with grapes from a single vineyard, the Pisca Vineyard. 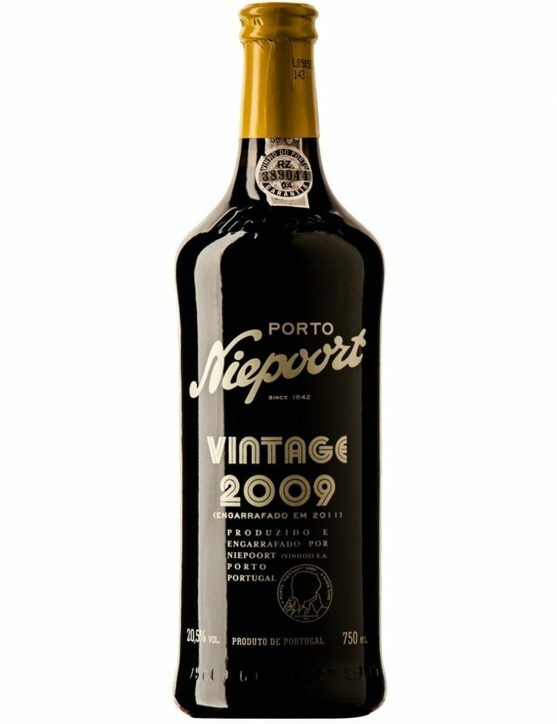 The Niepoort Vintage 2008 Bioma is a Port Wine with an intense and bright colour, a refined aroma of black fruits, notes of pepper and a mineral and earthy character.